Misty Copeland Adds the Magic to THE NUTCRACKER AND THE FOUR REALMS! 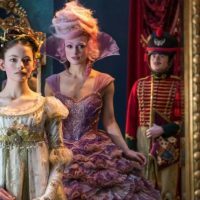 Interview with Mackenzie Foy (Clara) from Disney’s THE NUTCRACKER AND THE FOUR REALMS! 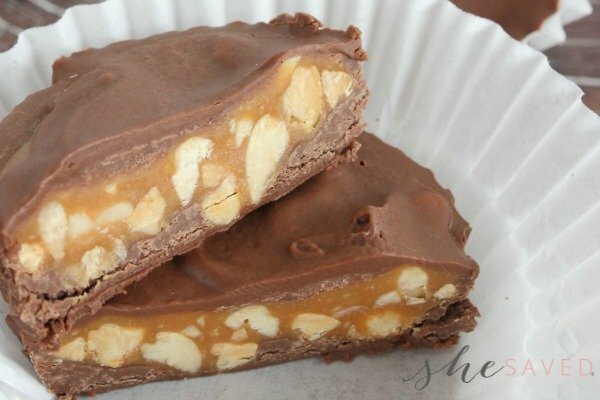 Review of THE NUTCRACKER AND THE FOUR REALMS! 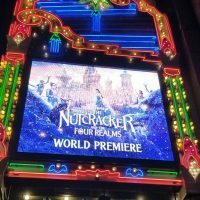 The World Premiere of THE NUTCRACKER AND THE FOUR REALMS!